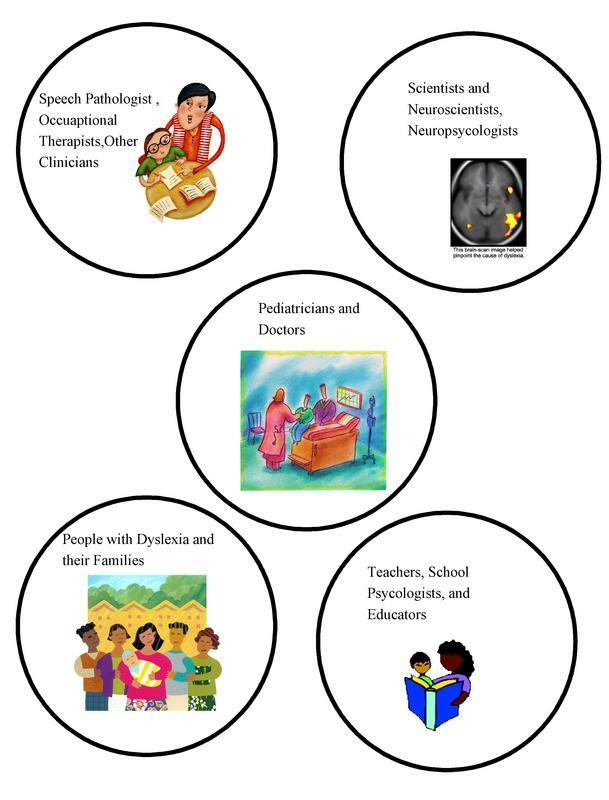 The Alaska Branch of the International Dyslexia Association (AKBIDA), a 501(c) 3, concerns itself with the complex issues of dyslexia and related language-based learning disorders. We are professionals working in partnership with those who struggle to learn literacy skills, their families, and those who are passionate about Empowering Literacy for All. We strive to provide Alaskans with the most comprehensive resources to propel collaborations needed for a fully literate Alaska. At The International Dyslexia Association, Alaska Branch (AKBIDA), we're working to support those with dyslexia and related, language-based learning disorders through awareness and education efforts. Our challenge is to reach everyone in Alaska without paid staff yet we are gifted with a dedicated working board. 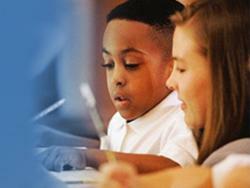 We provide tutor referral services and educational information for teachers, tutors, and parents. We connect with experts from around the world to share scientifically evidenced instructional and diagnostic methods and strategies with Alaskans who care about Literacy. In 2013, during a month long summer program we provided multi-sensory teacher training that serviced 65 Anchorage area students. Currently, we are collaborating with Literate Nation, an advocacy organization and Decoding Dyslexia, a grassroots parent movement to ensure that teachers are highly knowledgeable and skilled in instructing literacy to all students. Your donation will help us provide critical information to teachers, tutors, diagnosticians, and parents who cannot afford specialized training programs, information to communities that may not have the resources to remediate dyslexia and related language-based learning disorders.